Penderyn plans to build new distillery in Swansea. Credit: Penderyn Distillery. 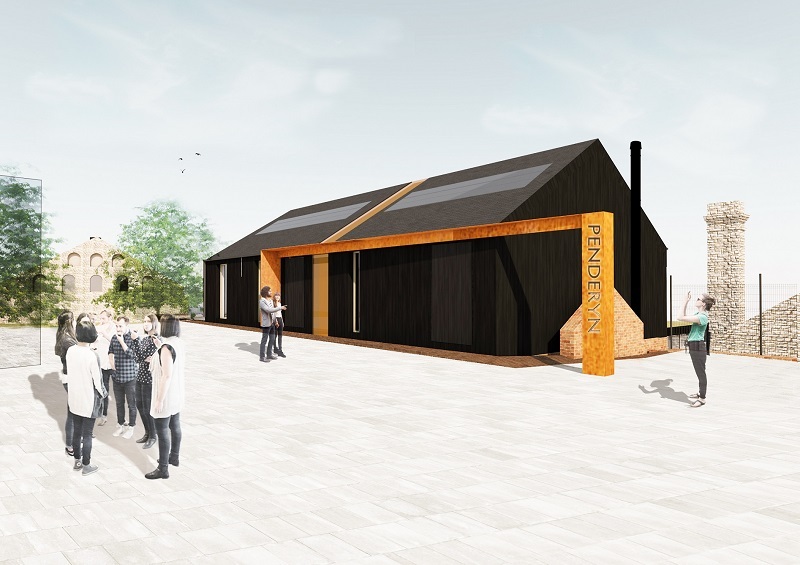 Penderyn has received approval to build a distillery and visitor centre in Swansea, UK. The company has worked with Swansea University and the local council to draw up a plan for redeveloping a 19th Century building for the project. Penderyn chief executive Stephen Davies said: “Penderyn are delighted to bring back a copper-based industry back to this area. Designed and developed by GWP Architecture, the new distillery will feature a barrel store, offices and a VIP bar area. The company is also planning to build a new three-storey visitor centre, which will feature a shop, tasting bar, conference suite and an exhibition area covering the building’s history. Penderyn secured a grant of £3.75m from the Lottery Heritage Fund for its plans. As part of the restoration, the Welsh whiskey producer also intends to replace the clock tower. Penderyn expects to begin construction at the site later this year and open the facility by 2022. Currently, Penderyn’s whiskey products are exported to more than 40 countries worldwide.